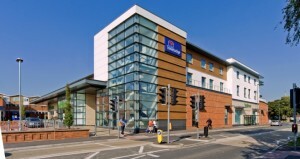 Spring PCC acted as Employer’s Agent and Quantity Surveyor on this mixed use town centre development. 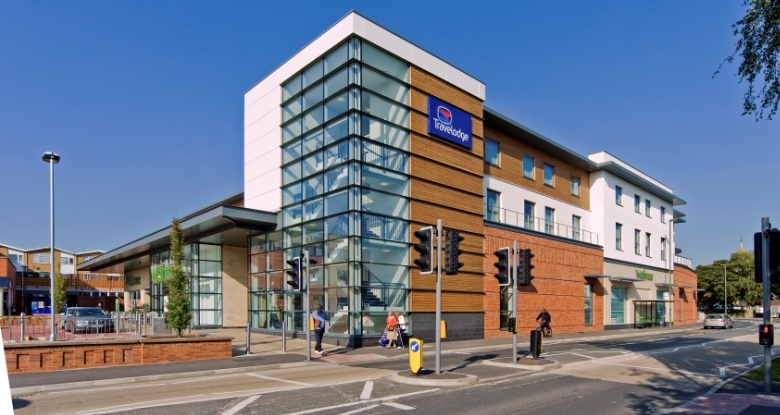 The project delivered a 32,000ft Waitrose Store, 80 bedrooms for Travelodge and 174 basement car park spaces. The project opened for trading on schedule. The scheme had a project value of £10 million.